A single day in Amsterdam, 1632. The Surgeon’s Guild has commissioned a young artist named Rembrandt to paint Dr. Nicolaes Tulp as he performs a medical dissection. 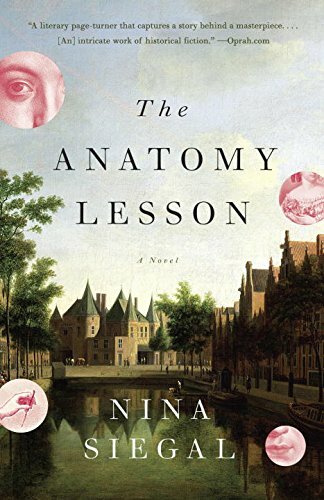 In the swirl of anticipation and intrigue surrounding the event, we meet an extraordinary constellation of men and women whose lives hinge, in some way, on Dr. Tulp’s anatomy lesson. There is Aris the Kid, the condemned coat thief whose body is to be used for the dissection; Flora, his pregnant lover; Jan Fetchet, the curio dealer who acquires corpses for the doctor’s work; the great Rene Descartes, who will attend the dissection in his quest to understand where the human soul resides; and the Dutch master himself, who feels a shade uneasy about this assignment. 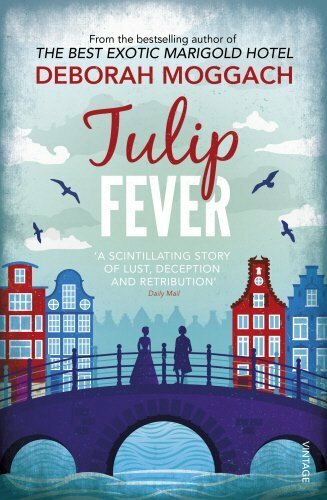 Seventeenth-century Amsterdam – a city in the grip of tulip fever. Sophia’s husband Cornelis is one of the lucky ones grown rich from this exotic new flower. To celebrate, he commissions a talented young artist to paint him with his beautiful young bride. But as the portrait grows, so does the passion between Sophia and the painter; and ambitions, desires and dreams breed an intricate deception and a reckless gamble. 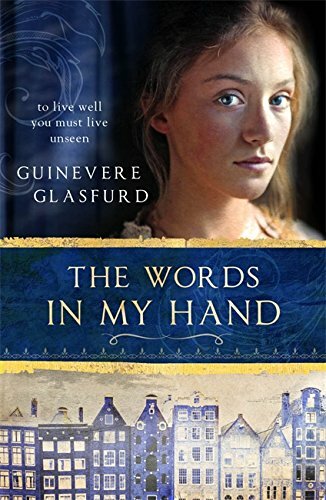 This is the reimagined true story of Helena Jans, a Dutch maid in 17th-century Amsterdam, who works for Mr Sergeant the English bookseller. When a mysterious and reclusive lodger arrives – the Monsieur – Mr Sergeant insists everything must be just so. It transpires that the Monsieur is René Descartes. This is Helena’s story: the woman in front of Descartes, a young woman who yearns for knowledge, who wants to write so badly she makes ink from beetroot and writes in secret on her skin – only to be held back by her position in society. Weaving together the story of Descartes’ quest for reason with Helena’s struggle for literacy, their worlds overlap as their feelings deepen; yet remain sharply divided. For all Descartes’ learning, it is Helena he seeks out as she reveals the surprise in the everyday world that surrounds him. Anneliese Vos, sixteen-year-old daughter of Amsterdam detective, Pieter Vos, disappeared three years ago in mysterious circumstances. Her distraught father’s desperate search reveals nothing and results in his departure from the police force. Pieter now lives in a broken down houseboat in the colourful Amsterdam neighbourhood of the Jordaan. 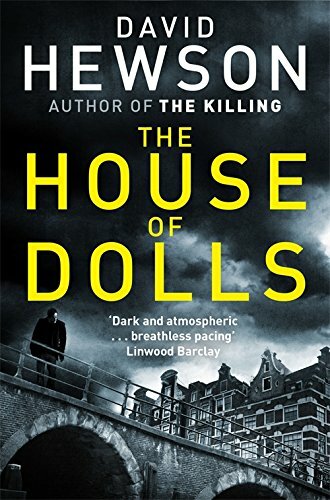 One day, while Vos is wasting time at the Rijksmuseum staring at a doll’s house that seems to be connected in some way to the case, Laura Bakker, a misfit trainee detective from the provinces, visits him. She?s come to tell him that Katja Prins, daughter of an important local politician, has gone missing in circumstances similar to Anneliese. In the company of the intriguing and awkward Bakker Vos finds himself drawn back into the life of a detective. A life which he thought he had left behind. 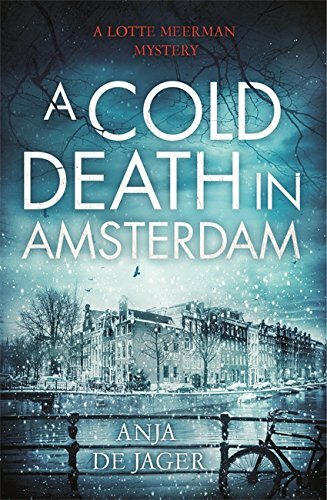 Set in Amsterdam, the novel introduces Lotte Meerman, a Cold Case detective still recovering from the emotional devastation of her previous investigation. A tip-off leads Lotte to an unresolved ten-year-old murder case in which her father was the lead detective. When she discovers irregularities surrounding the original investigation that make him a suspect, she decides to cover for him. She doesn’t tell her boss about the family connection and jeopardises her career by hiding evidence. Now she has to find the real murderer before her acts are discovered, otherwise her father will go to jail and she will lose her job, the one thing in life she still takes pride in. Find more novels set in Amsterdam at Yonndr.com. Use the advanced search to tailor the list to your favourite genres and time periods.